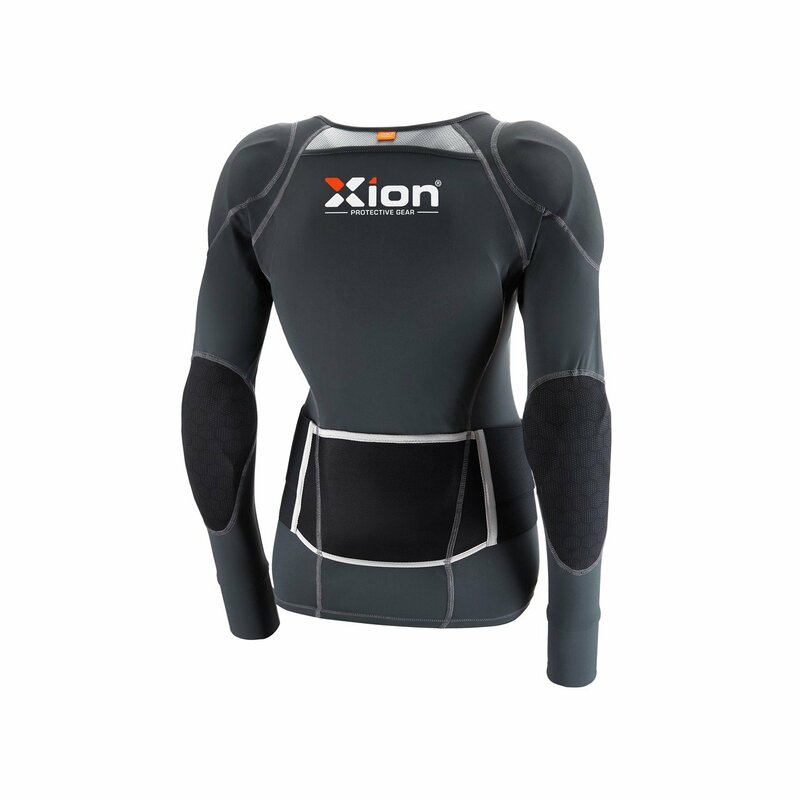 The XION® Protective Gear Long sleeve jacket is specifically designed to wear as an undergarment, an ideal replacement of the traditional bulky rigid protection. The paddings come in pockets and you can choose which padding you want to use or leave out. The waistbelt has elastic straps to adjust to the body circumference. 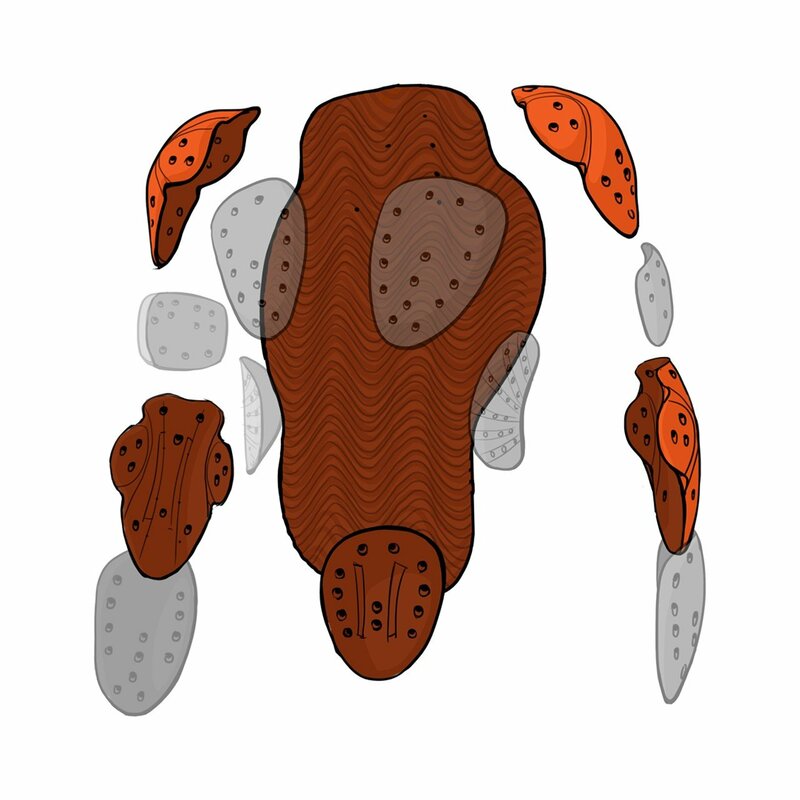 The paddings cover the forearms, elbows, shoulders, back, chest and side of the ribcage. 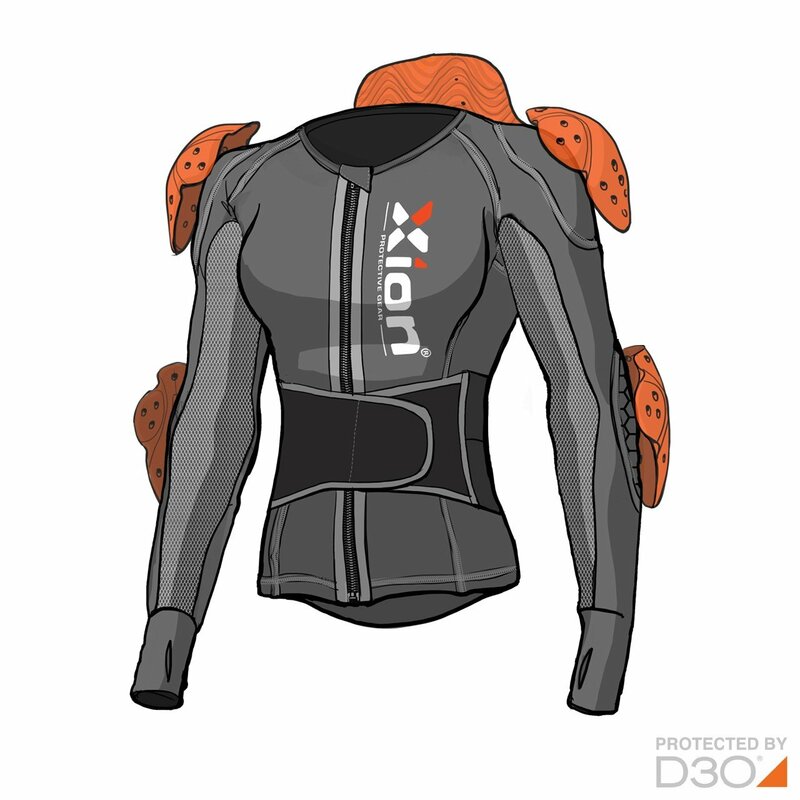 Our improved XION® Long Sleeve Jacket Freeride is the ideal upper body protection for any freeride activity. 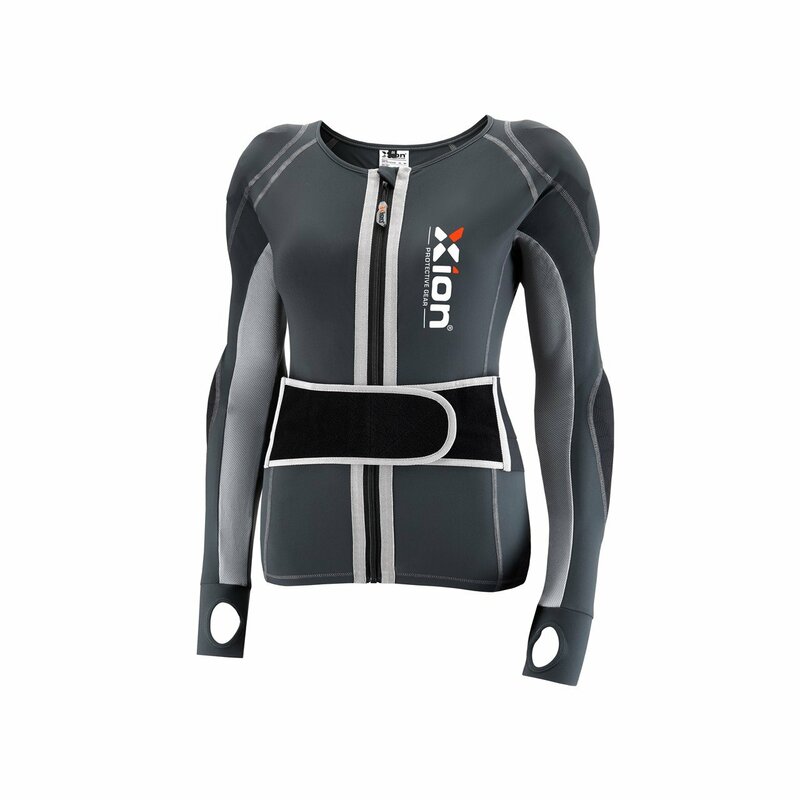 It offers protection to key areas such as the Spine & lower back, shoulders and elbows. 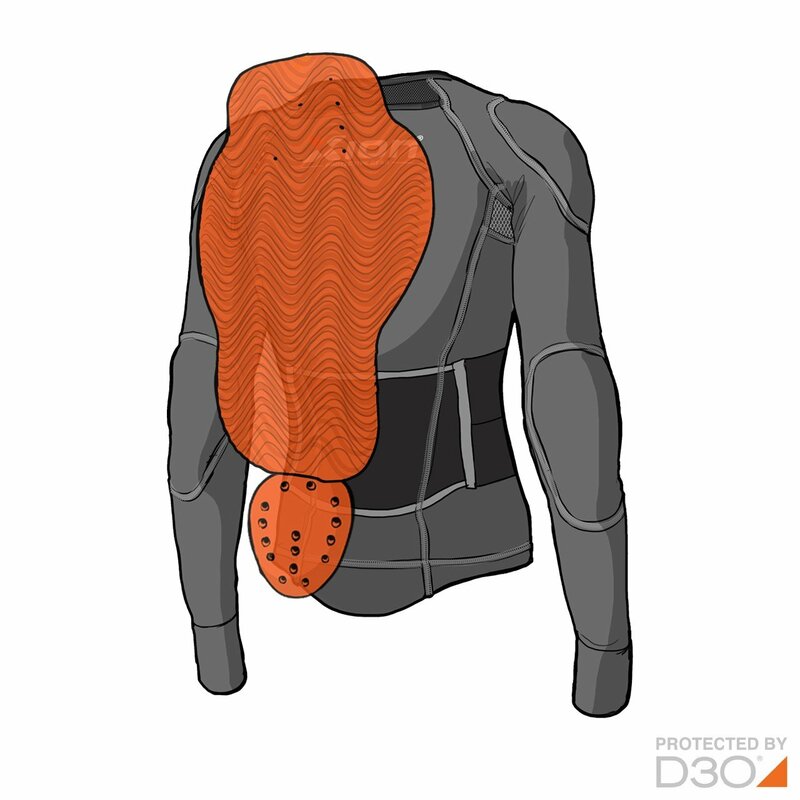 This base layer is designed to serve as all-round, low profile and flexible upper body protection. 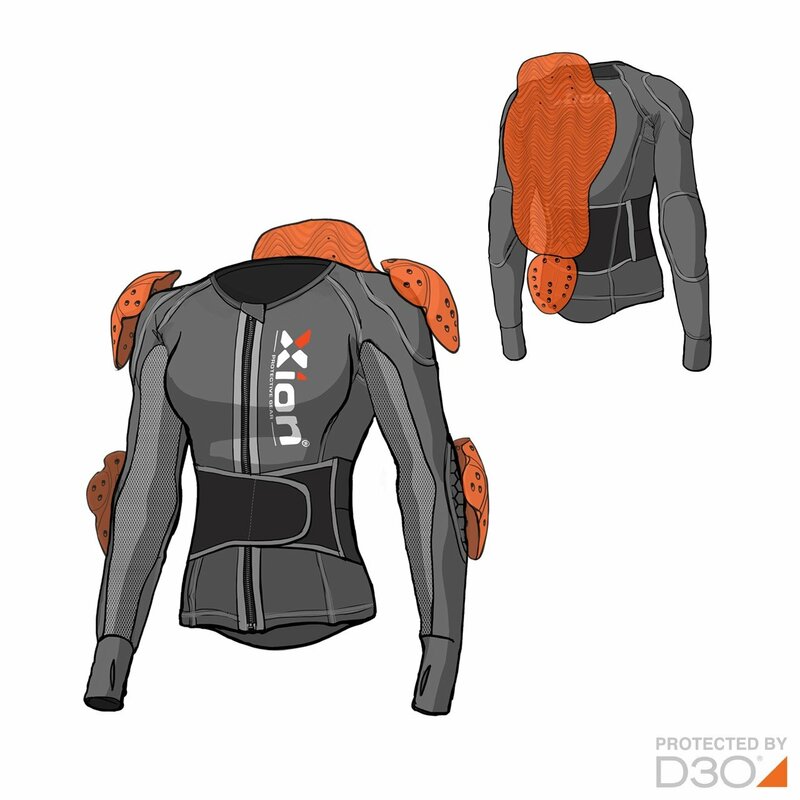 The jacket is issued with the newest D3O® Viper Stealth Backpad (EN1621-2 Level1) which is specifically designed for Cold conditions.